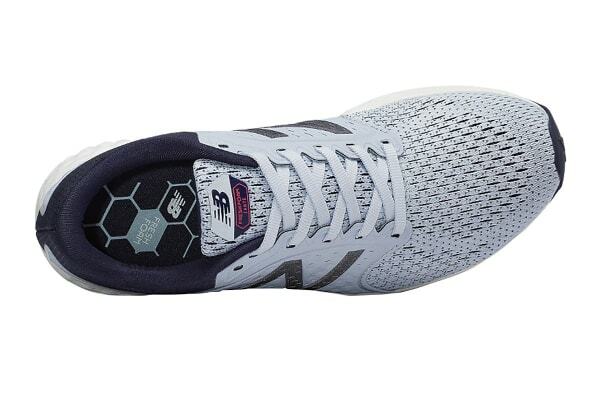 Offers a superior fit and feel. 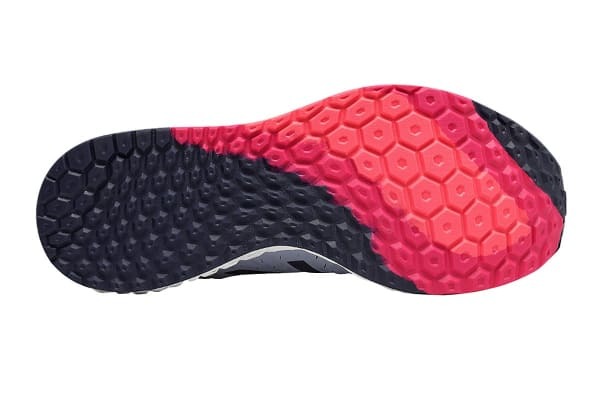 Push toward your next PR in the New Balance Women’s Fresh Foam Zante v4 Shoes. A sleek profile for hitting your top speeds, this iteration features more mesh for a more breathable, summer-ready feel. 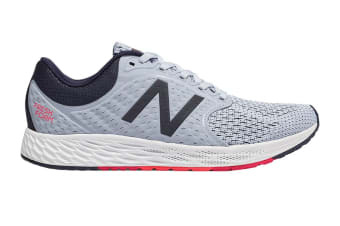 Designed with your ultimate finish line in mind, the New Balance Women’s Fresh Foam Zante v4 Shoes feature engineered design elements built for high speeds, including a snug bootie fit and Fresh Foam midsole cushioning.